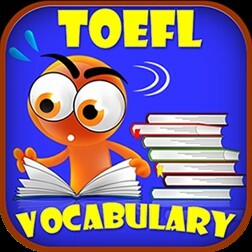 Spend enough time in TOEFL preparation so that you know where your strengths and weaknesses lie. 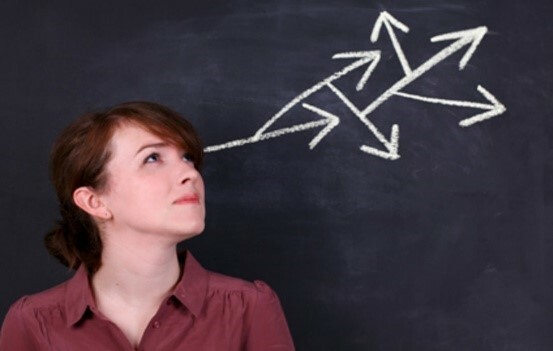 Having this kind of understanding can help you decide where to focus your energies as you prepare for the test. If you will be taking the Paper-based Test (PBT), work through some practice tests and then concentrate your TOEFL preparation on any weak areas. Take time to review your strong areas, but invest your time to build up your weaknesses. Practice makes permanence! If you set aside time in a quiet place to take some practice exams, you'll be ready for the rigors of sitting in a chair and focusing on the TOEFL test material. 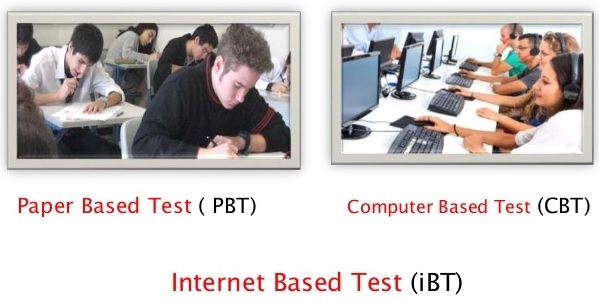 The PBT is a 3-and-a-half hour test, and the iBT takes about 4-and-a-half hours. 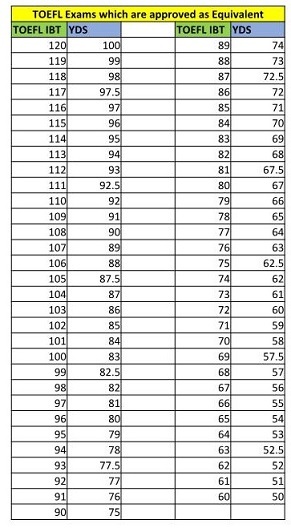 It's a good idea to dress in layers and bring a sweater or sweatshirt because the temperature in the testing room may be warmer or colder than you anticipated. You want to be able to show everything you know on the test. English-language tests can be hard enough on their own—you don't need to be dealing with hot or cold temperatures during the test too. Each of the test sections has a time limit, and you want to make the most of the time you are given. Use a portion of your preparation to become familiar with the directions for each section and how the questions are set up. Then you can use all your time in answering the questions instead of reviewing the directions. 1: When I watch a documentary in English, do I understand everything and can I summarize it? 2: Am I able to question the things I disagree or agree with in the video or the documentary? 3: Can I express a third person opinion making precise examples and elaboration?